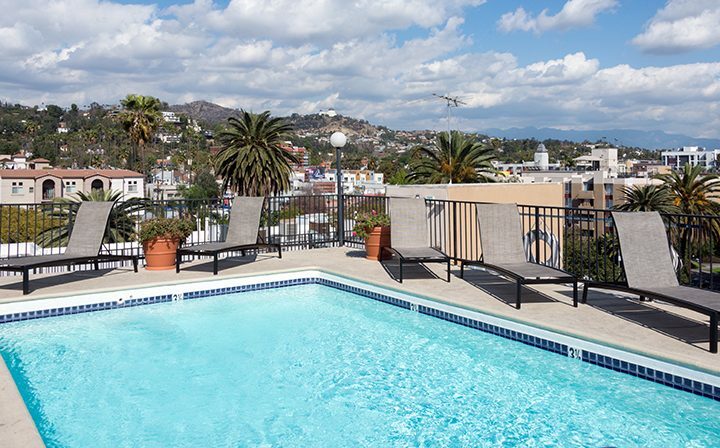 If you’ve ever dreamed of living in Hollywood, we’re here to help you make that dream come true. 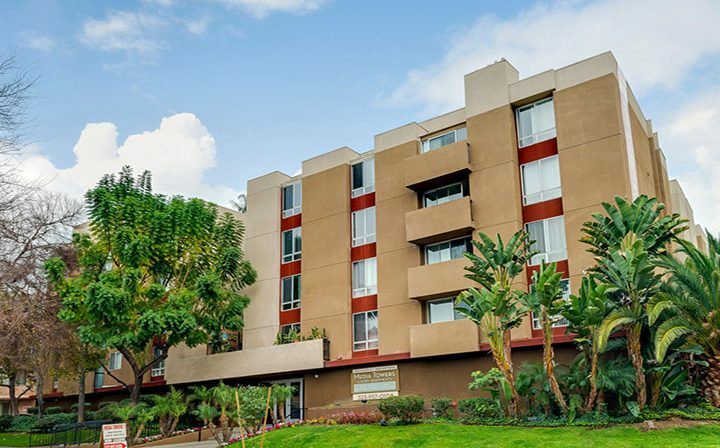 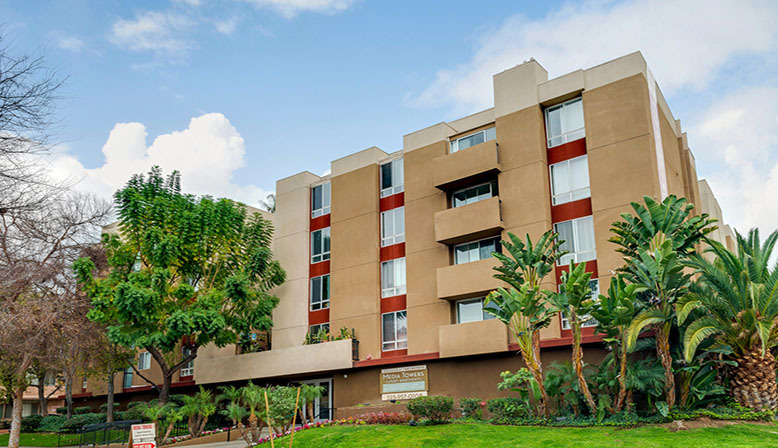 Located just off Hollywood Boulevard, you’ll find incredible studios and 1 and 2 bedroom Hollywood apartments at the Media Towers apartment communities. 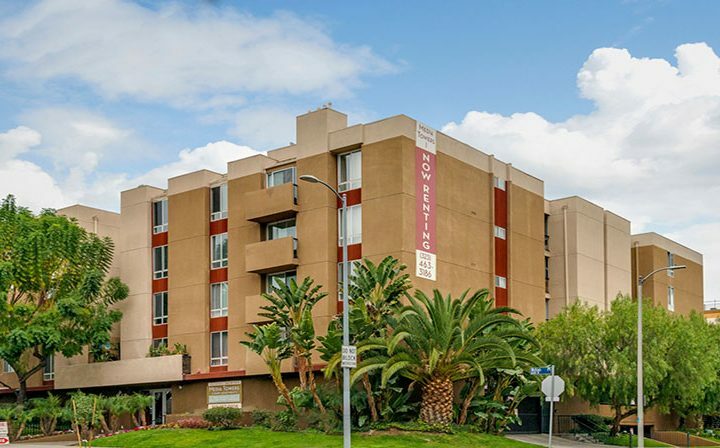 With a solid walk score of 87, there’s a great deal to see and do in the immediate vicinity. 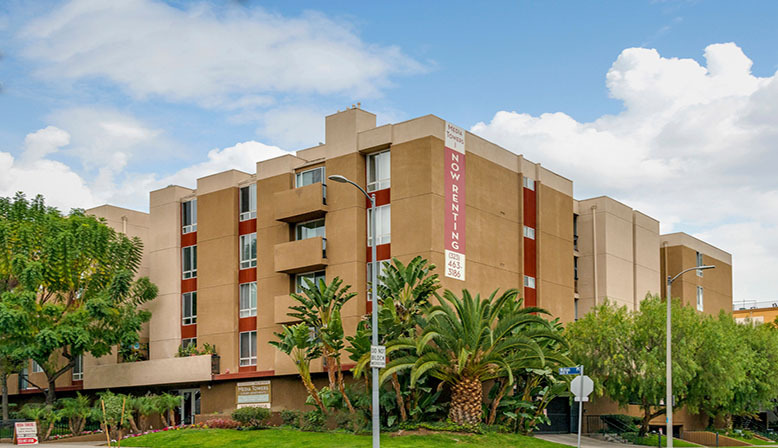 For those who would rather opt for pubic transportation, the area is served by the Metro red line, as well as a variety of buses, including the 2 and 302 along Sunset Boulevard. 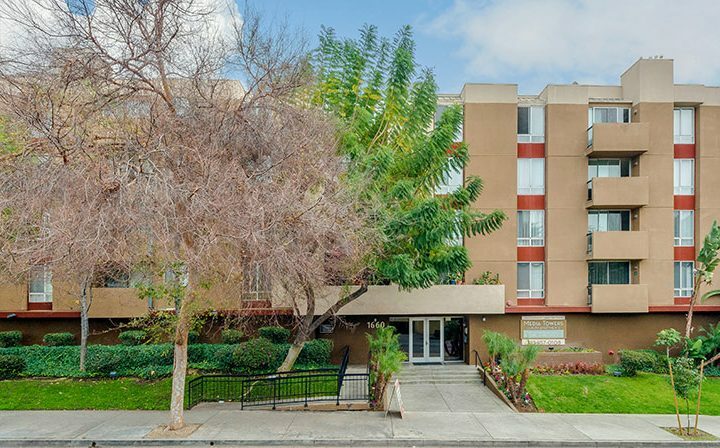 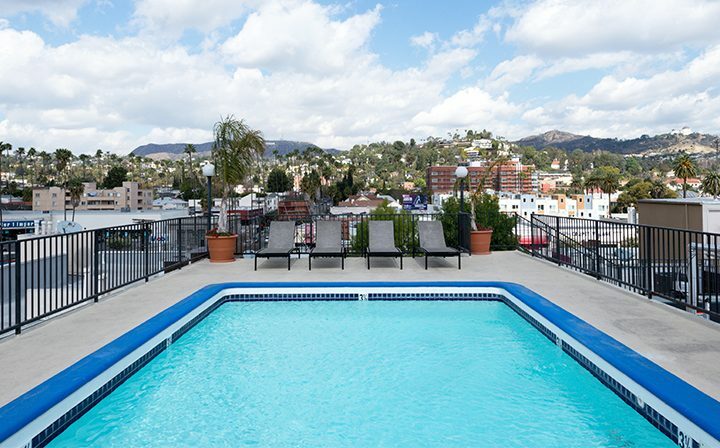 Wondering what it’s like to live at the heart of one of the most famous neighborhoods in the world, in a studio, 1, or 2 bedroom Hollywood apartment? 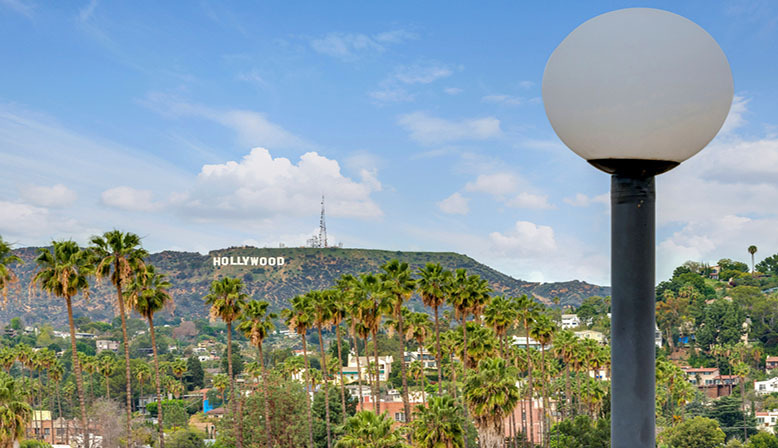 First off, you never know who you’ll see, whether you’re out grabbing coffee at Sabor y Cultura, a hip café right across the street, or out at one of the area’s many famous movie theatres, like the TCL Chinese Theatre (formerly Grauman’s and Mann’s before that), or the ArcLight Hollywood. 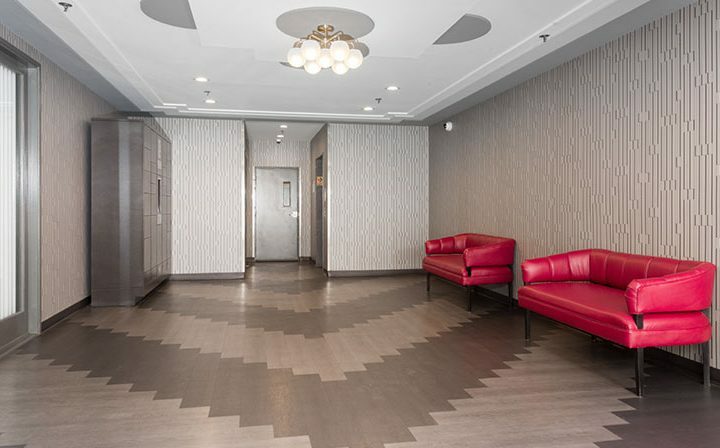 Nightlife fans will find countless exciting spots to explore, like The Know Where Bar, a cozy 1930s-inspired speakeasy with a vintage aesthetic, right around the corner. 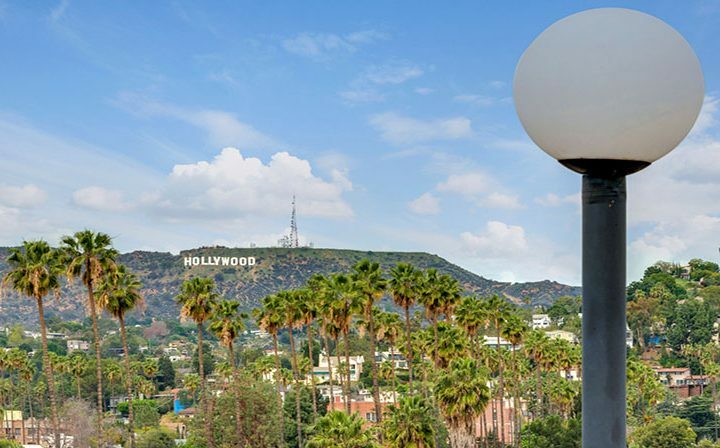 Those looking for quality shopping, dining, and night life all rolled into one need look no farther than Hollywood & Highland, an eclectic and renowned Hollywood hub. 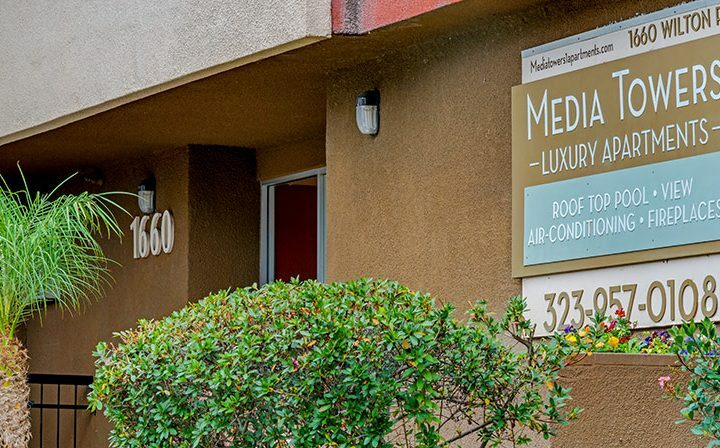 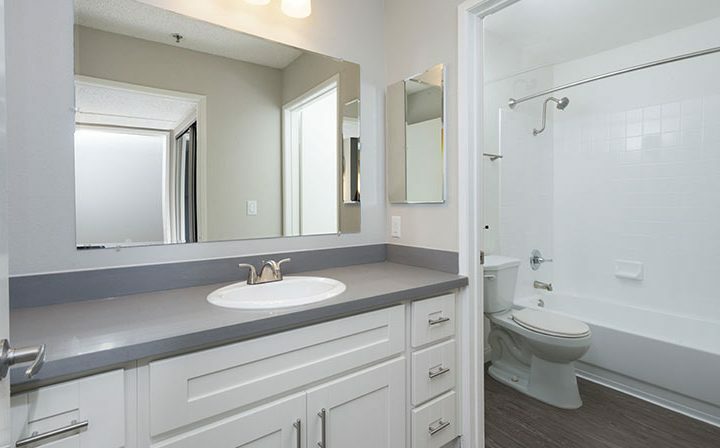 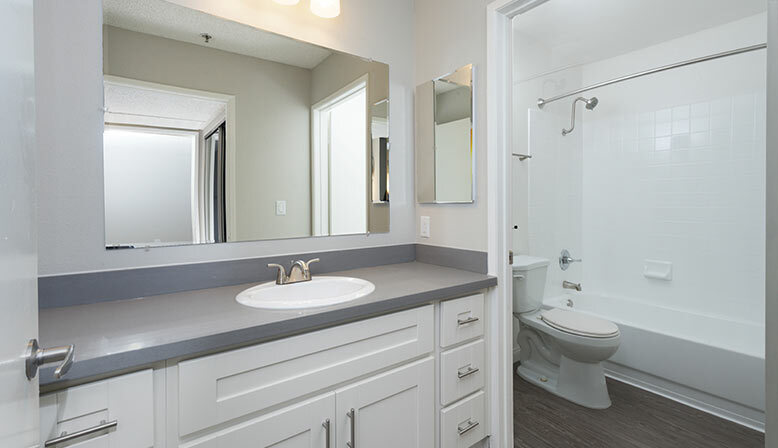 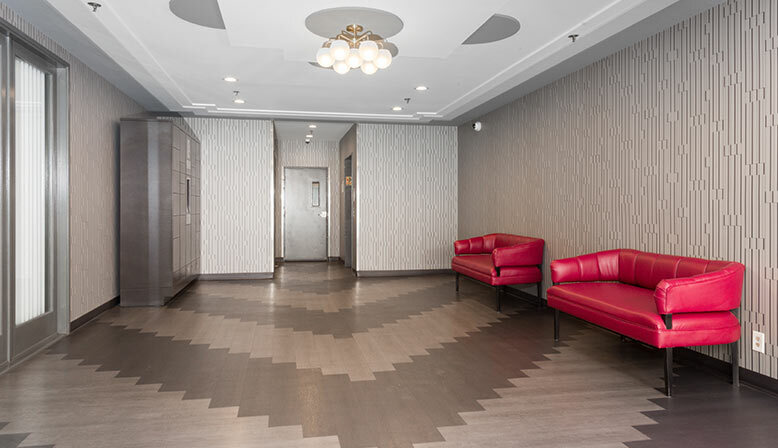 At Media Towers, you’ll find world-class living, with a variety of floor plans, including spacious 2 bedroom 2 bathroom apartments of up to 1060 square feet. 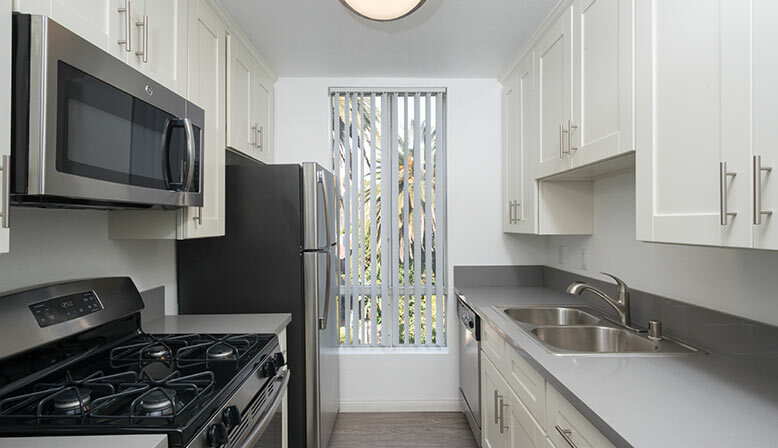 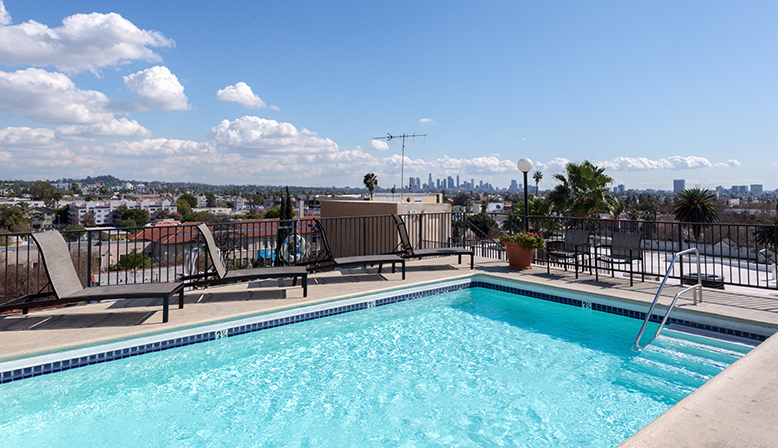 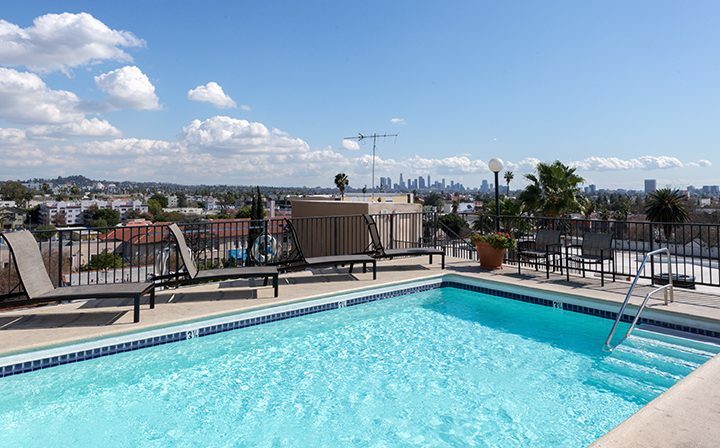 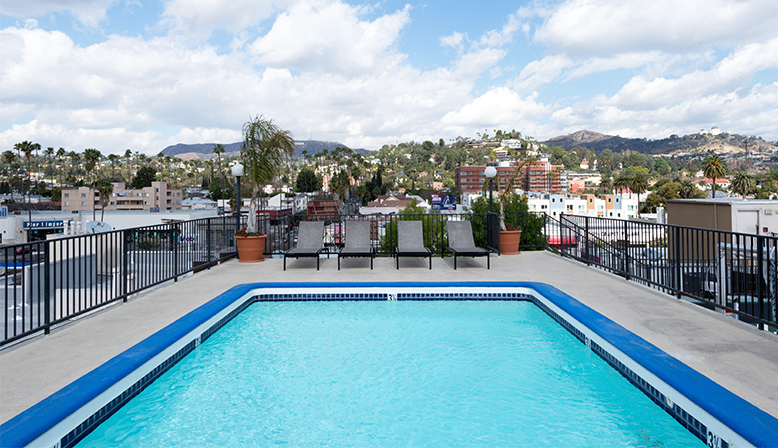 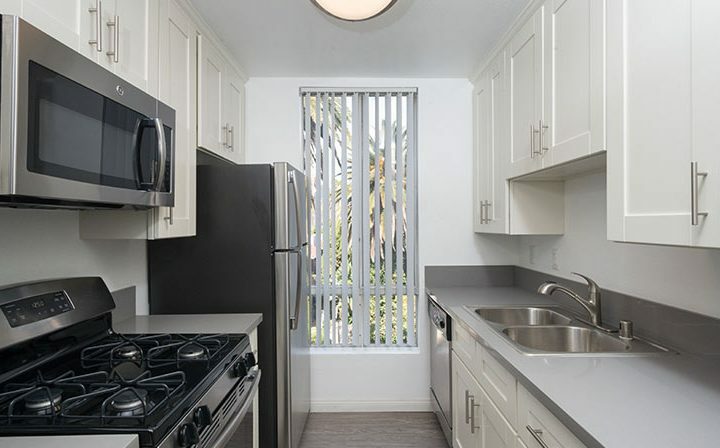 Amenities include fully equipped kitchens with built-in microwaves and much more, while fantastic shared facilities include a gorgeous rooftop pool, where you can live the high life and enjoy the summer sun in style looking out at Hollywood and the rest of Los Angeles, like a star. 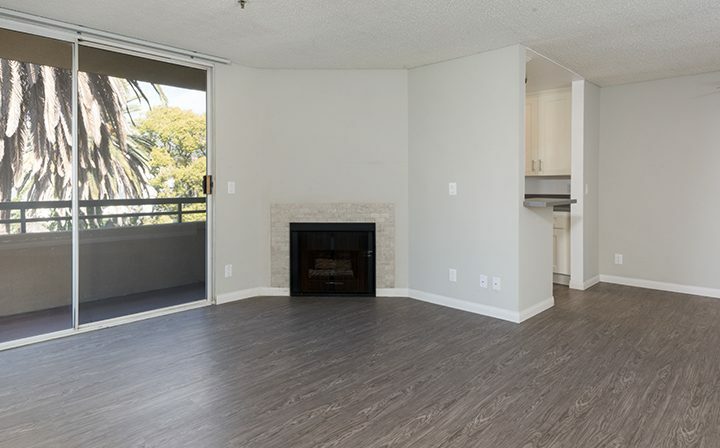 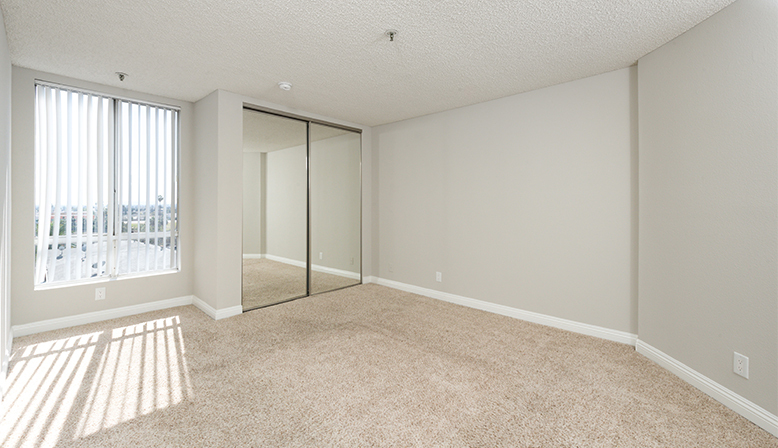 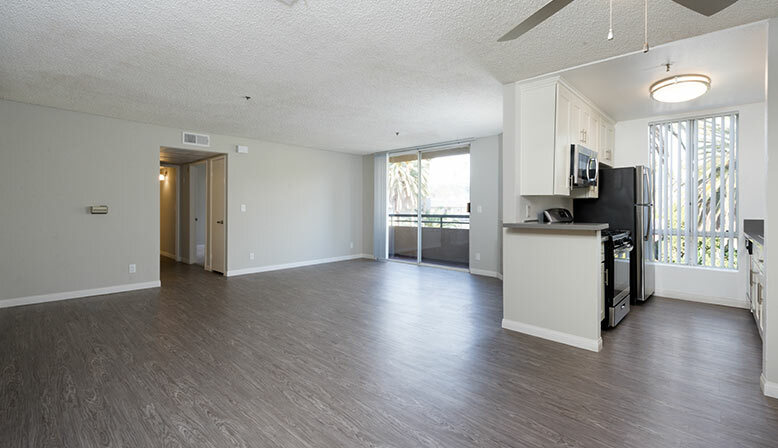 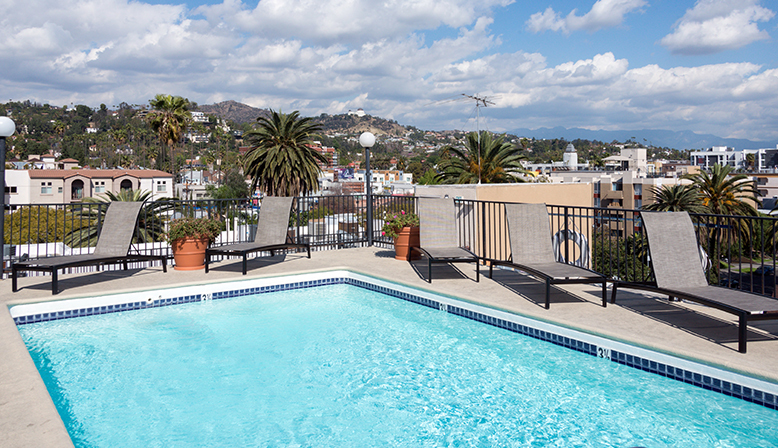 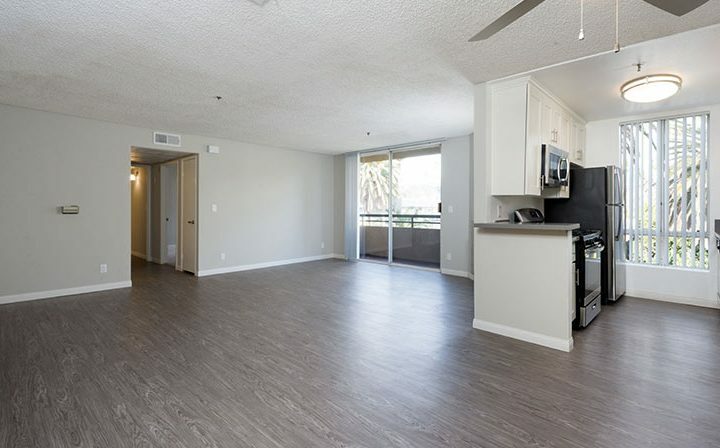 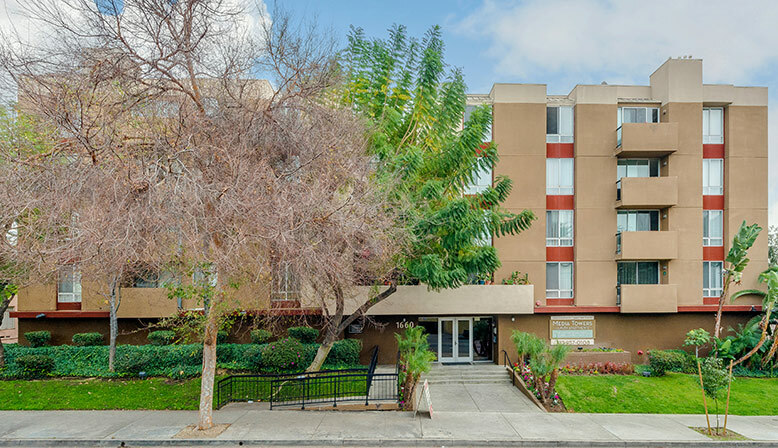 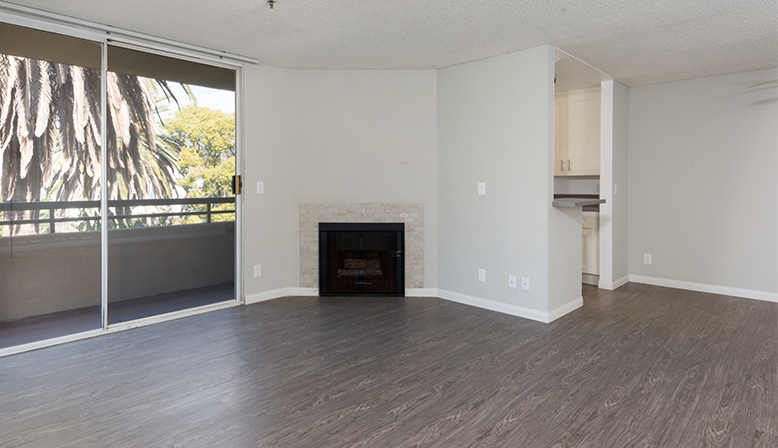 Ready to make Media Towers your new studio, 1, or 2 bedroom Hollywood apartment home? 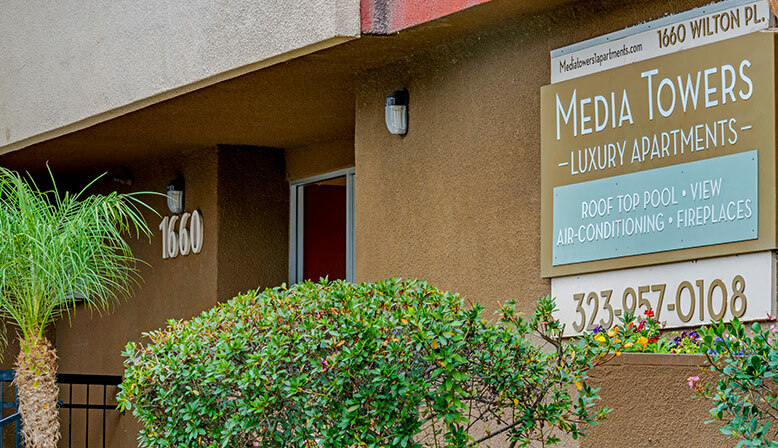 Give us a call at (844) 379-9865 or click here to schedule a tour – we’d love to show you around!